IHOP restaurants in Canada are celebrating the release of 20th Century Fox’s latest family adventure film “The Kid Who Would Be King” with new whimsical Kid’s menu items inspired by the movie. IHOP has also added new augmented reality elements and games to IHOP’s Pancake Squad App that bring the film to life in the restaurant, day and knight. “The Kid Who Would Be King” brings the King Arthur legend to life in modern day London as Alex (Ashbourne Serkis) thinks he’s just another nobody, until he stumbles upon the mythical Sword in the Stone, Excalibur. Alex must unite his friends and enemies into a band of knights and, together with the legendary wizard Merlin (Patrick Stewart), take on the wicked enchantress Morgana (Rebecca Ferguson). With the future at stake, Alex must become the great leader he never dreamed he could be. The IHOP Kids’ menu will feature two fun choices for a limited time tied to the movie. 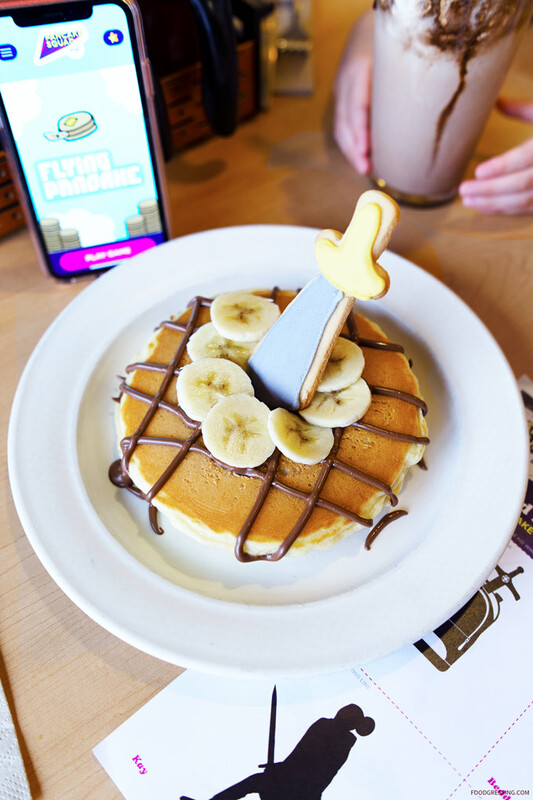 The King of Pancakes ($9.29) features two buttermilk pancakes covered with chocolate and hazelnut sauce; banana slices; and an edible cookie in the shape of the sword Excalibur. 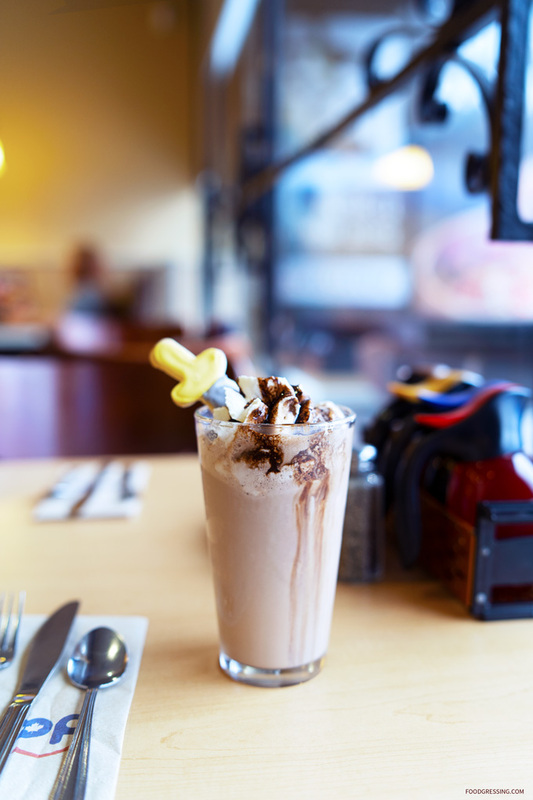 There is also Merlin’s Milkshake ($5.99), a chocolate or chocolate and hazelnut milkshake topped with whipped cream and an edible Excalibur sword. While enjoying these special items, families can use their Pancake Squad App on a mobile device to reveal augmented reality characters and images from the film who magically will appear on their special placemats and at various points in the restaurant such as the “How Many Pancakes Tall Are You” measuring chart. They can also play games including a “photo booth”, a “Kings Quest” and a “Seek & Find” game, all of which incorporate characters and elements from the film. IHOP’s Pancake Squad is a unique App available for Android and IOS based phones that is free to download and free to join. 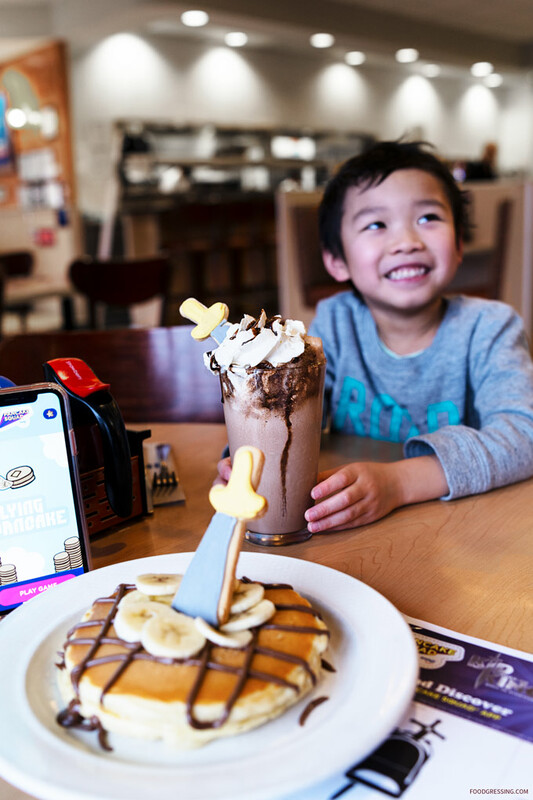 The App allows families to play a variety of games and keep their score in or out of IHOP restaurants, as well as featuring some fun augmented reality applications that can be used in the restaurant. 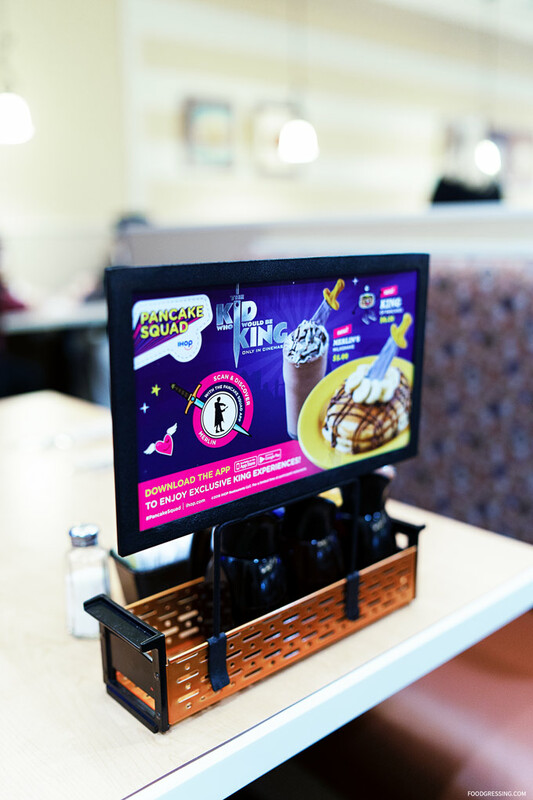 IHOP’s “The Kid Who Would be King” promotion will be in participating restaurant locations in Canada through February 24, 2019.